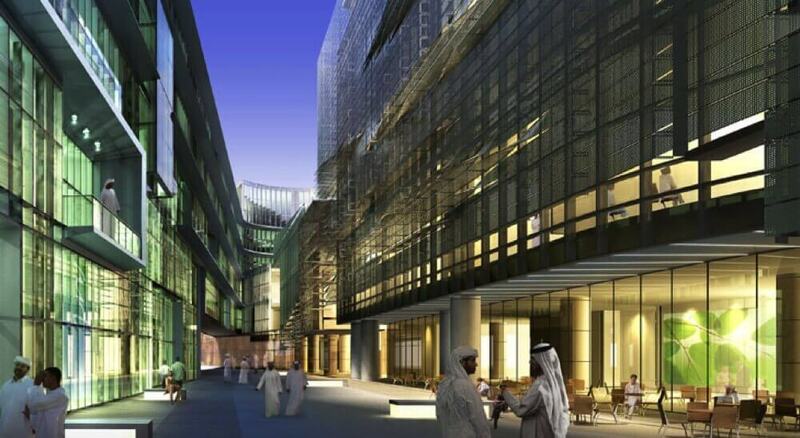 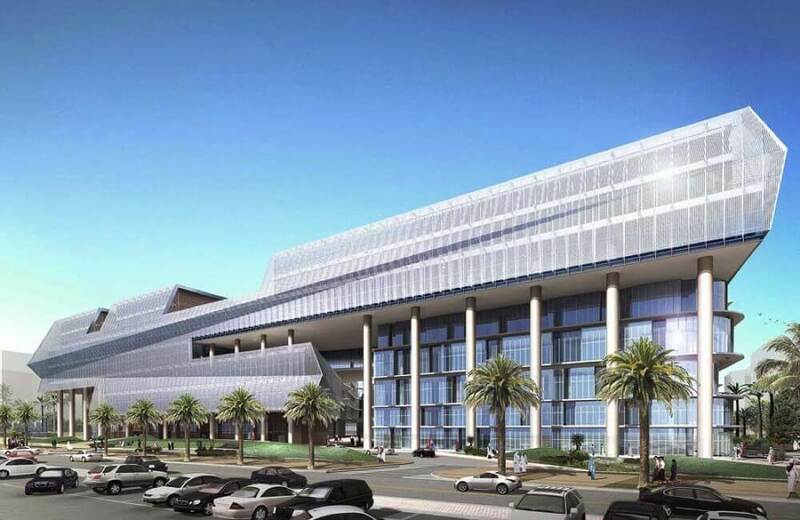 IMAR has been commissioned to develop and produce the metal solution for the façade of the largest of the new colleges within the Sabah Al-Salem University City Campus. 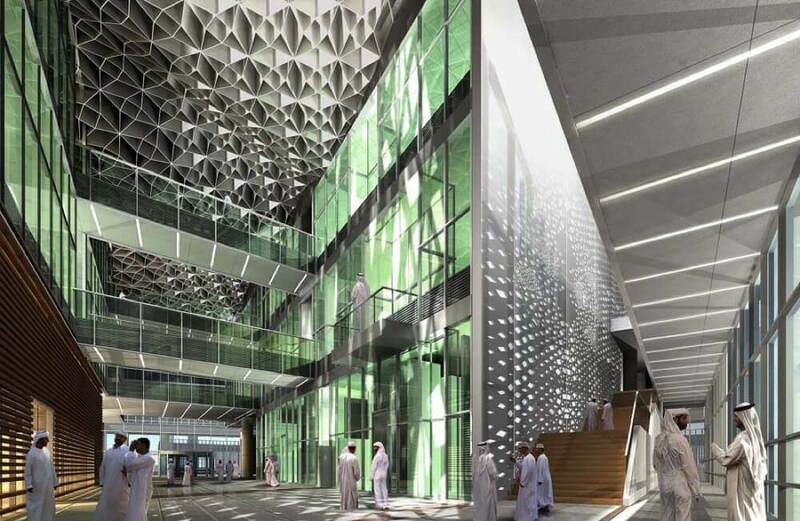 It is composed of two separate colleges, one for women and one for men, each comprised of a basement level, a ground floor and 5 additional floors. 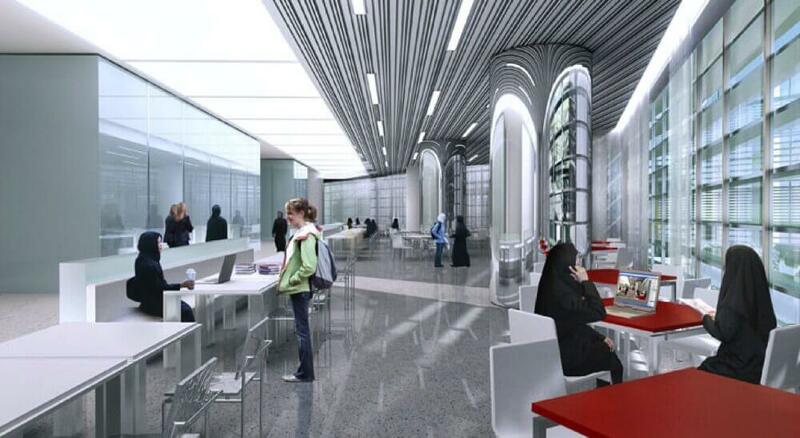 The programming for the men's and women's colleges is divided by zones and then connected together with common and shared circulation spaces. 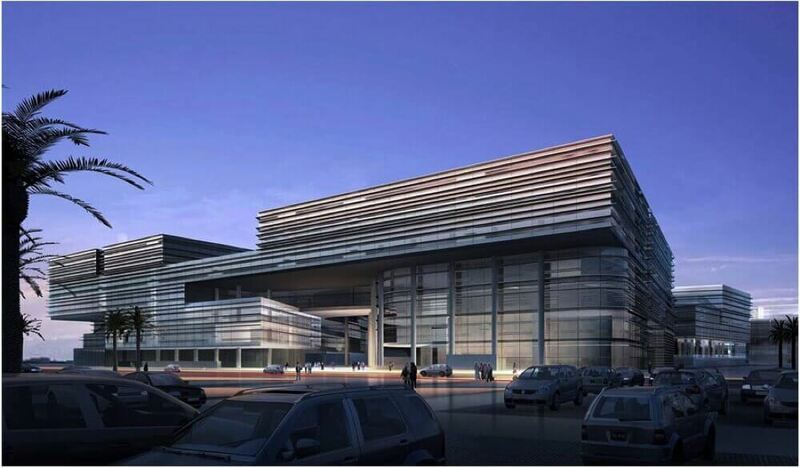 The College of Science has been designed for a total of 6,350 students and 1,330 Academic and support staff. 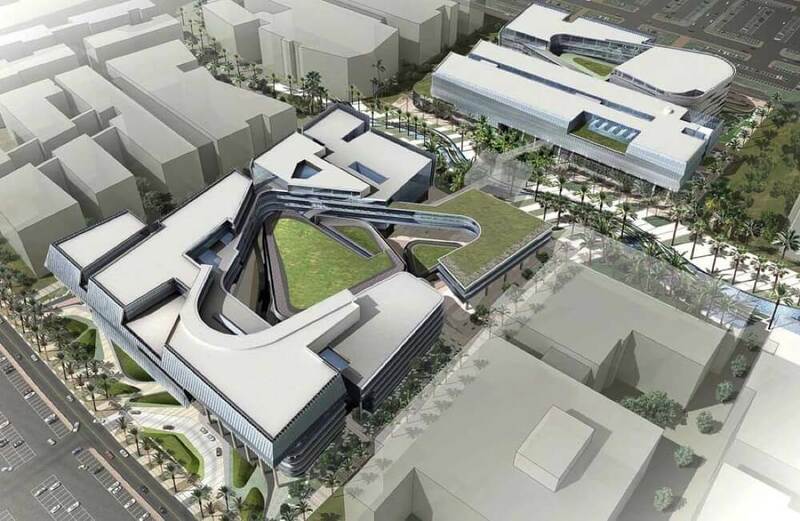 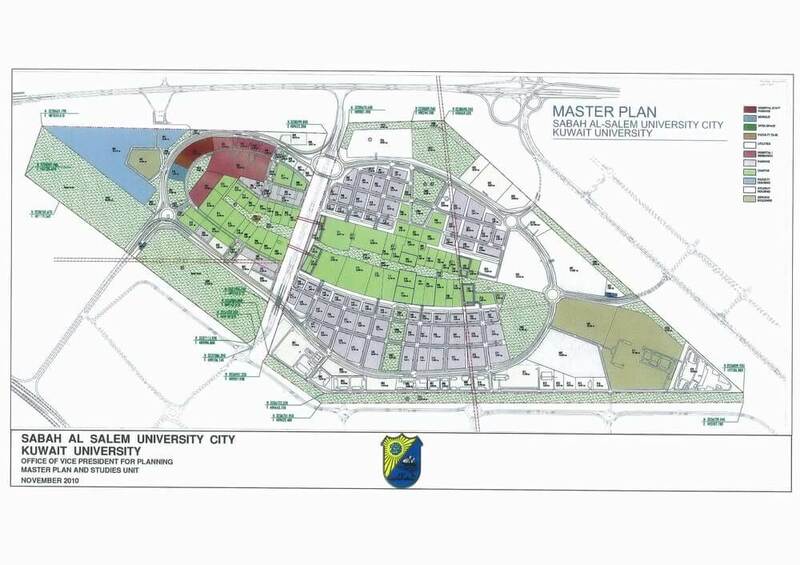 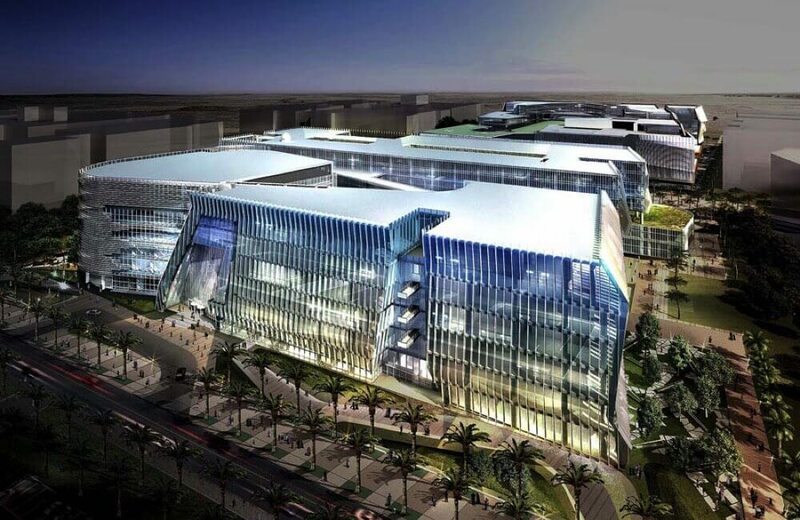 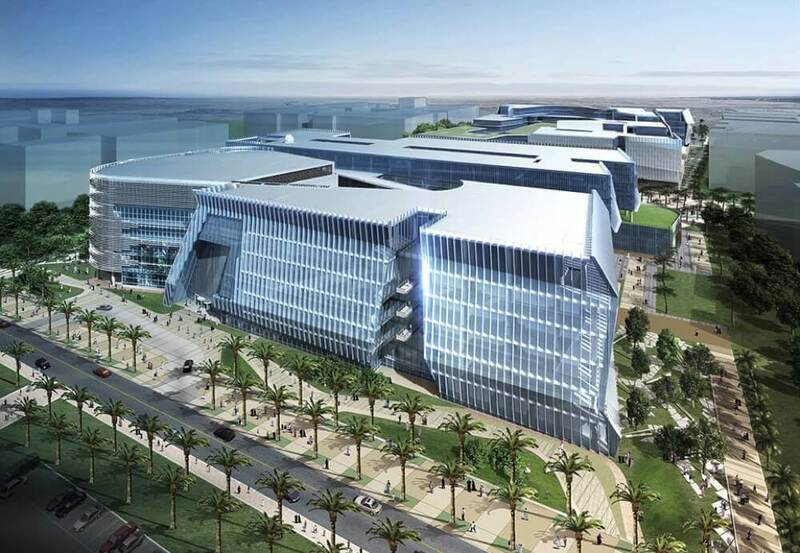 It will house seven major Academic Departments including: Biological; Sciences; Chemistry; Earth and Environmental Sciences; Language Unit; Mathematics and Computer Sciences; Physics; Statistics and Operations Research.